The Institute for Genome Stability in Ageing and Disease (IGSAD) is devoted to investigating the molecular mechanism of ageing. 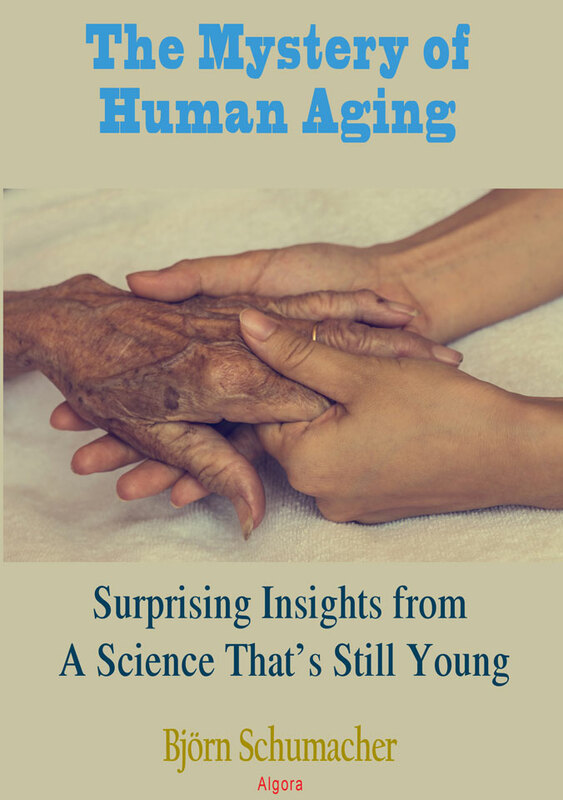 Ageing is strongly correlated with a host of human pathologies, most prominently cancer and neurodegenerative diseases such as Alzheimer's and Parkinson's, as well as general functional decline. 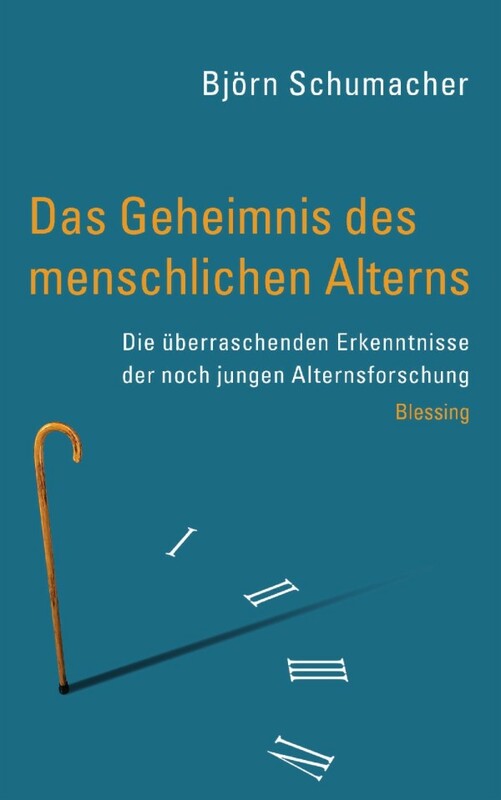 It is, therefore, of outstanding interest to further our understanding of the mechanisms underlying human ageing. DNA damage has been shown to play a central role both in cancer and, more recently, in premature ageing. The causal role of DNA damage in cancer and aging is particularly apparent in human patients that have inborn deficiencies in nucleotide excision repair (NER). There are two distinct branches of initial damage recognition; global genome (GG)-NER scans the entire genome for helix-distorting DNA lesions, whereas transcription-coupled NER (TC-NER) detects lesions in actively transcribed genes. 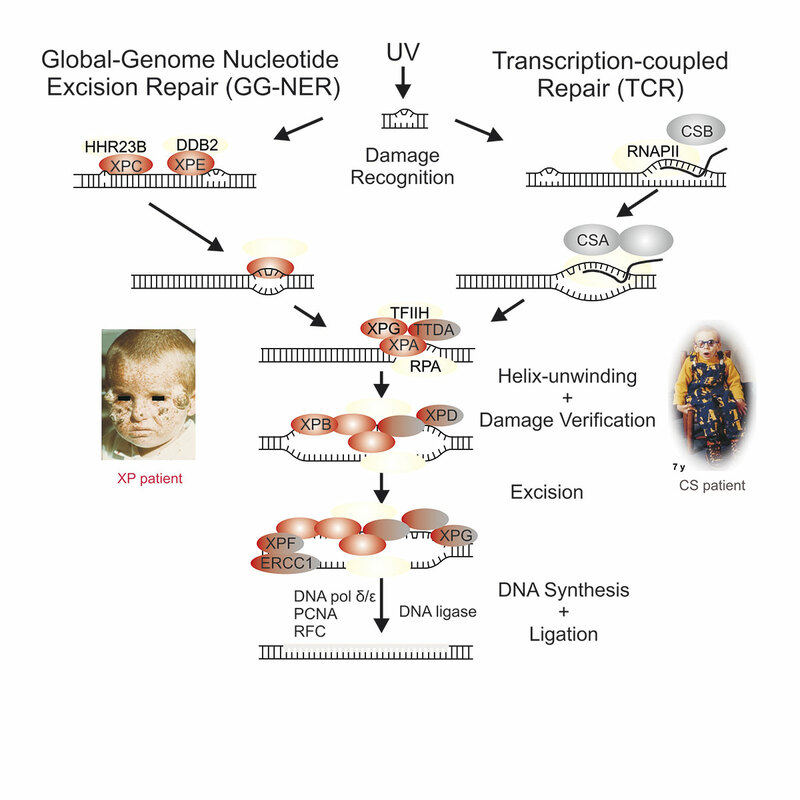 Strikingly, GG-NER defects lead to skin cancer prone Xeroderma pigmentosum (XP) whereas defective TC-NER gives rise to premature ageing (progeroid) syndromes Cockayne syndrome (CS) and trichothiodystrophy (TTD). To unravel the molecular mechanism through which DNA damage contributes to ageing we are using the genetic model organism Caenorhabditis elegans as well as mammalian disease models.